CALL NOW FOR OUR BLACK FRIDAY PRICE ON THE ALL NEW eXcellence 760 PRO ! Explore your creative side with Elna's all NEW eXcellence 760 PRO! 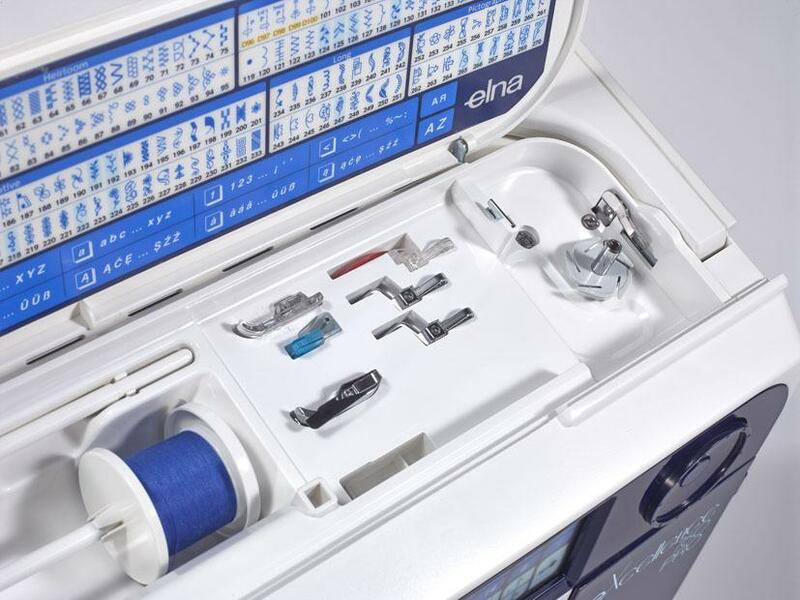 The eXcellence 760 PRO provides an exceptional sewing experience. Especially created for large patchwork and quilting projects, the 28 cm / 11'' long arm will provide all comfort and stability for any type of work. 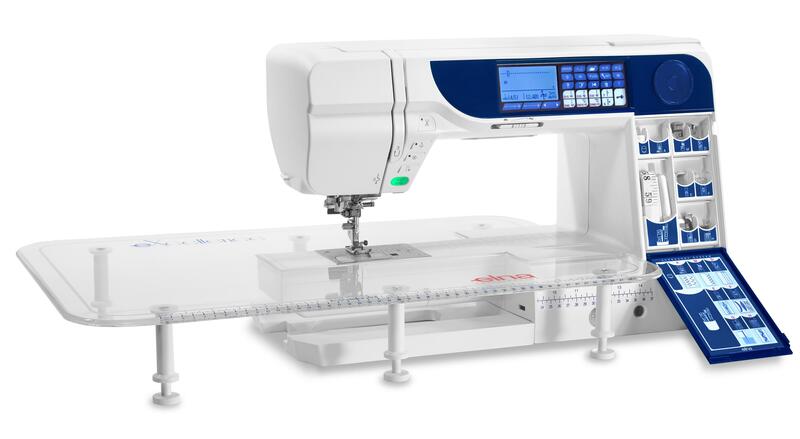 Quilters, garment sewists or home decor lovers will enjoy all technical specifications of eXcellence 760 PRO and discover new skills and talent! controller port enhance your sewing experience. 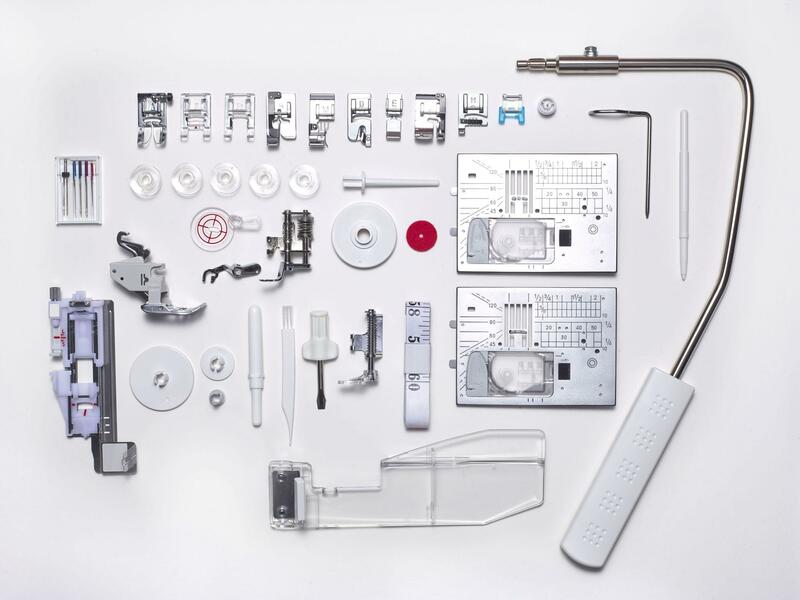 The eXcellence 760 PRO is the perfect sewing machine for sewists of all abilities!